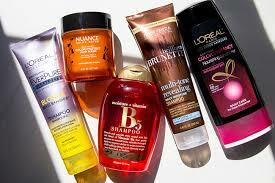 Indian inventions and discoveries have been significant in shaping the face of modern world. 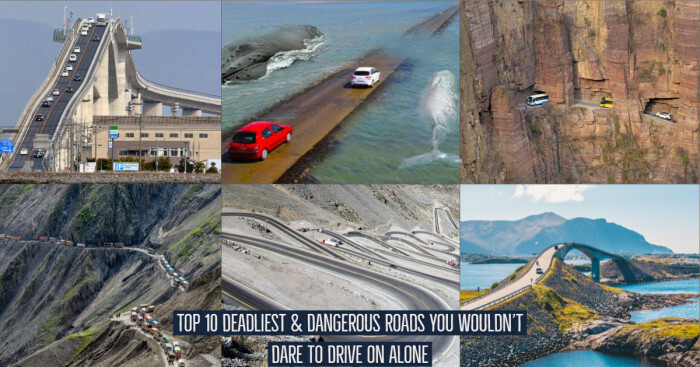 We have picked up 10 such findings that will make you think like “I didn’t knew about it”. Indians were pioneer in plastic surgery. 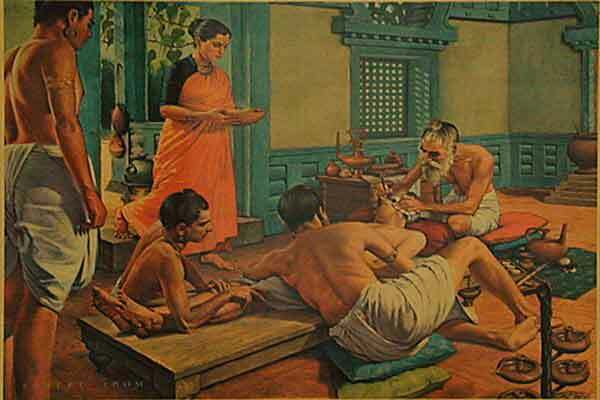 Reconstructive surgical techniques were carried out in India since 800 BC. Sushruta was a physician who made important contributions to cataract and plastic surgery in 6th century BC. The medical works of Sushruta and Charak which were originally written in Sanskrit were translated into Arabic language. They were then sent to other places like Europe. Even British physicians travelled India for learning these methods. 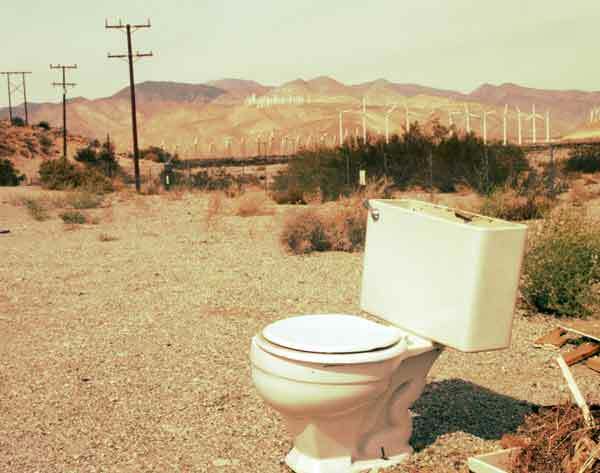 Flush toilets were used in the Indus Valley Civilization at the earliest. Almost every house in Harappa and Mohenjo Daro had flush toilets which were connected to sophisticated sewage systems. The civilization was notable for hydraulic engineering. India was the only source of diamonds in the whole world until diamond mines were discovered in Brazil in 18th century. 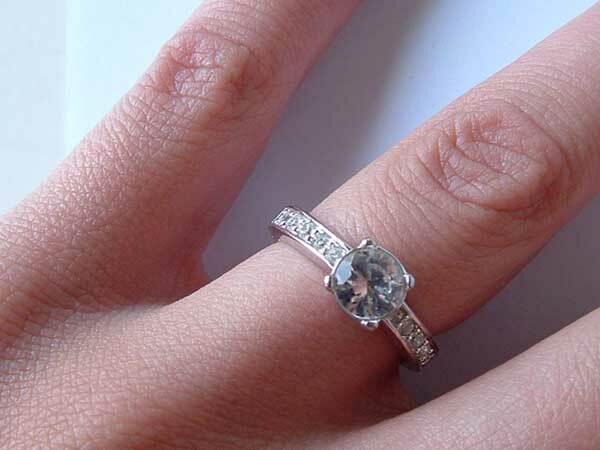 It’s almost 5000 years now when diamonds were first recognized and mined in India. English language introduced the word ‘shampoo’ from India during the colonial era. It was derived in 1762 from the Hindi word "champo", which was also derived from the Sanskrit word "capayati" which means press, knead and soothe. 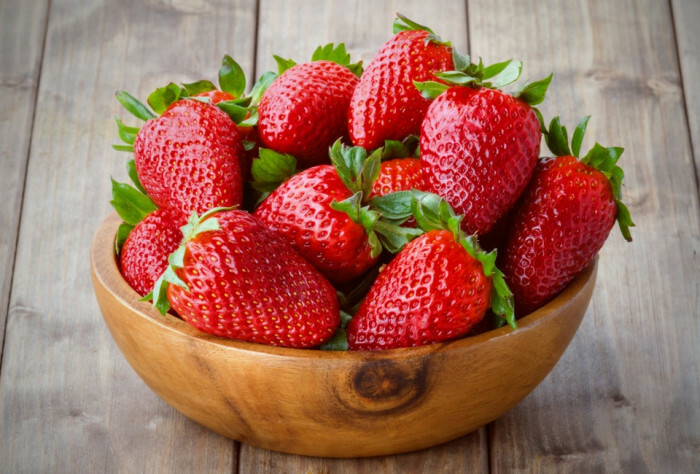 Variety of herbs and their extracts were used in India since ancient times. A very effective shampoo in those times was made by boiling a mixture of Sapindus, dried Indian gooseberry (amla) and some other herbs. Marconi received Nobel Prize in Physics in 1909 for his contributions to wireless telegraphy. 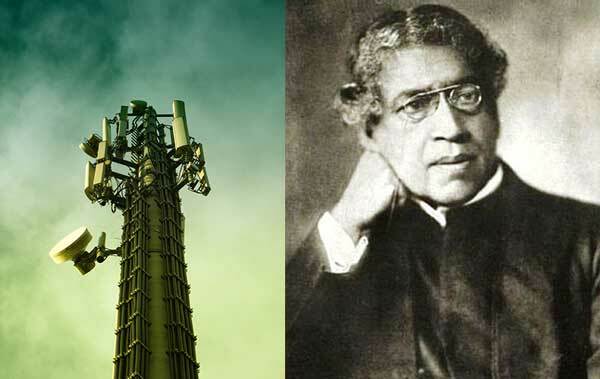 But Sir Jagdish Chandra Bose from India first demonstrated radio waves for communication in 1895. This was two years prior to Marconi’s demonstration in England. Sir Jagdish was credited for his achievement more than a century later. Buttons were first used in Mohenjo-Daro. Rather than fastening purposes, they were used for ornamental purpose. They were first used by 2000 BCE in Indus Valley Civilization. Ancient Greeks wore animal skins and did not even have a hint about cotton. Indians started cultivating cotton during 4000 BCE in the Indus Valley Civilization. Ink was discovered independently by many ancient cultures and civilizations. Carbon pigment that is used in the process of making Indian ink (called musi) was sourced from India to make ink in ancient India. 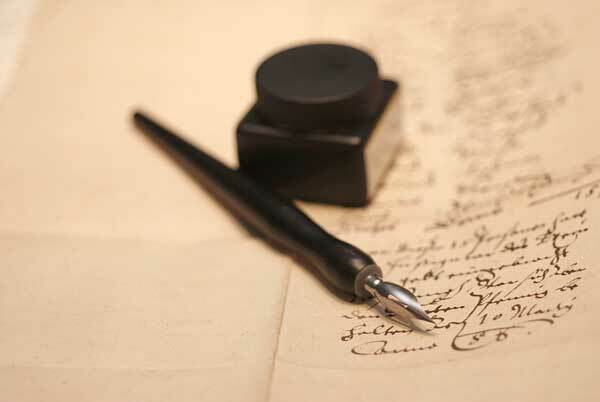 The practice of writing using ink with a sharp pointed needle was common in South India since 4th century BC. The very popular card game Suits originated from India. 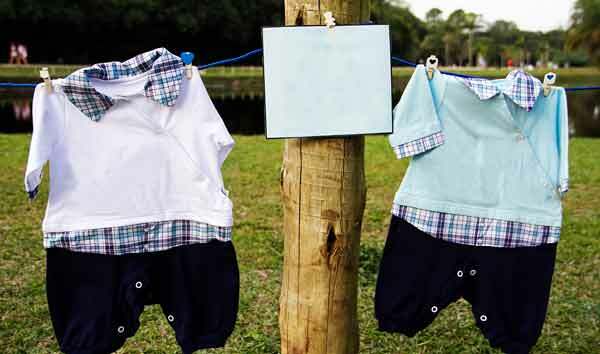 It was known as Krida-patram (which means ‘painted rags for playing’). 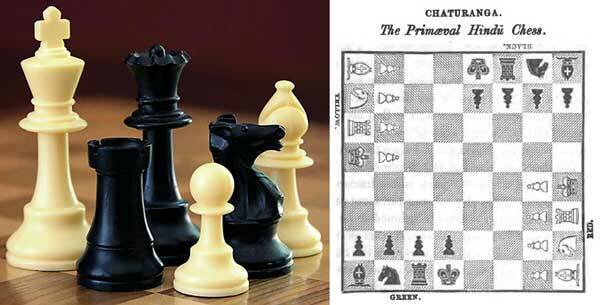 Chess was developed out of Chaturanga which is an ancient strategy board game. It developed around the 6th century AD during the rule of Gupta Empire in India.